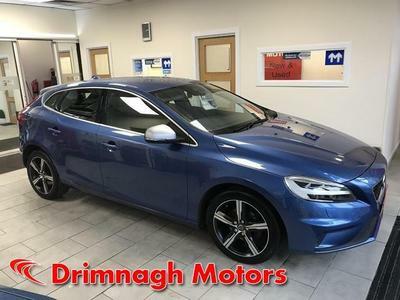 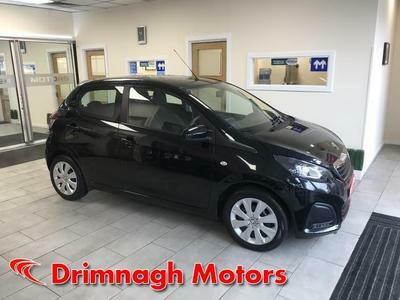 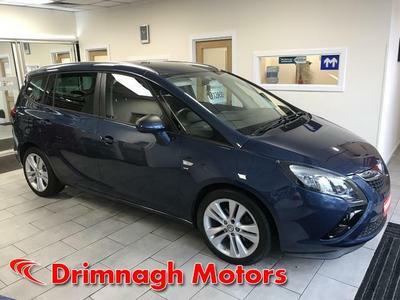 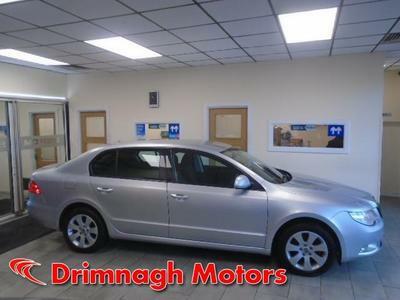 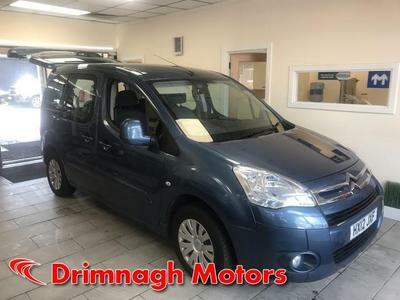 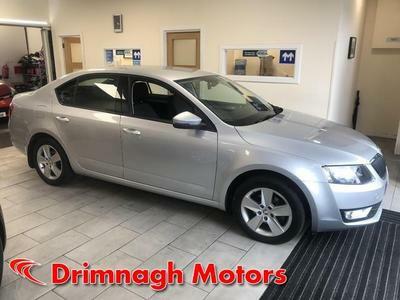 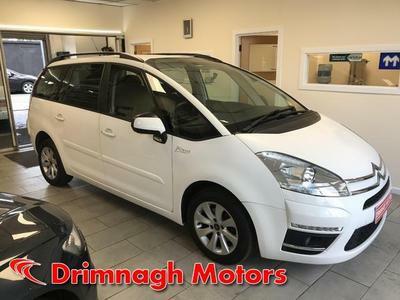 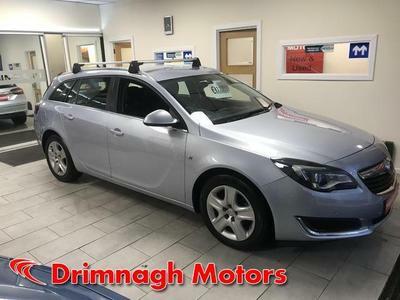 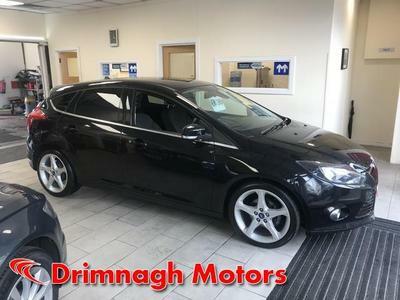 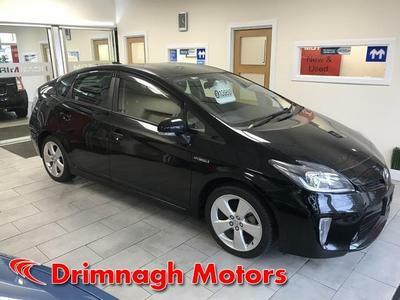 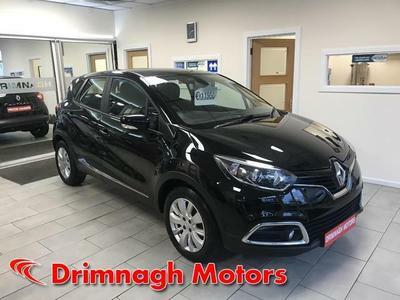 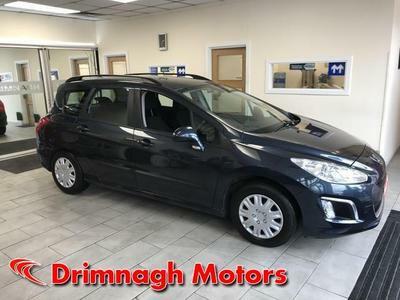 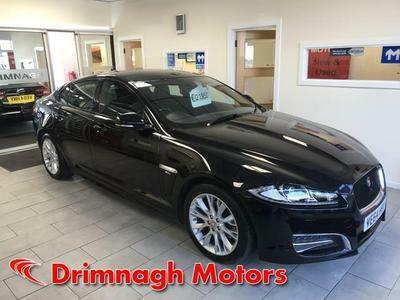 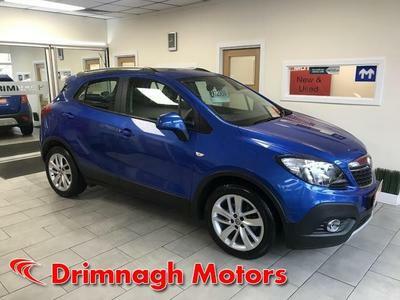 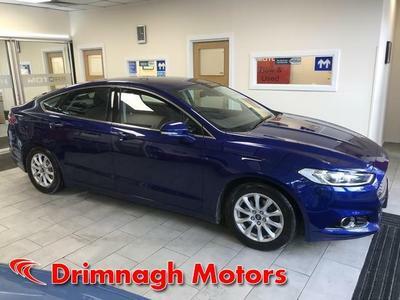 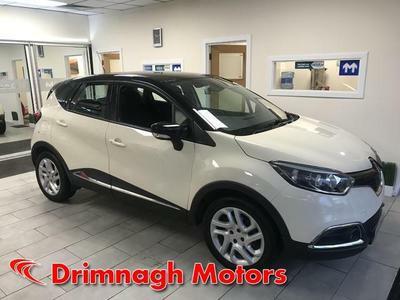 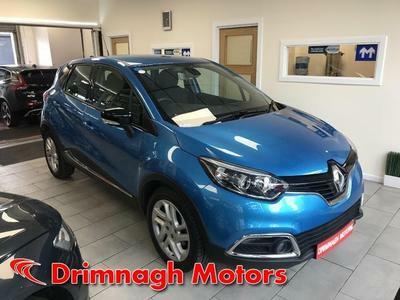 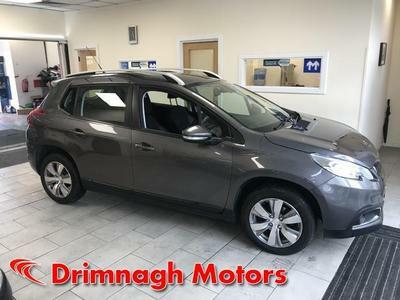 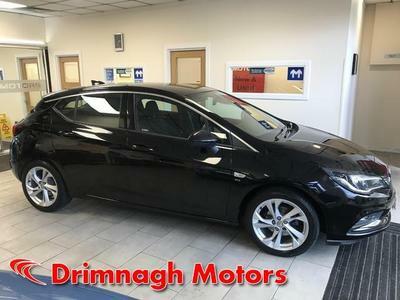 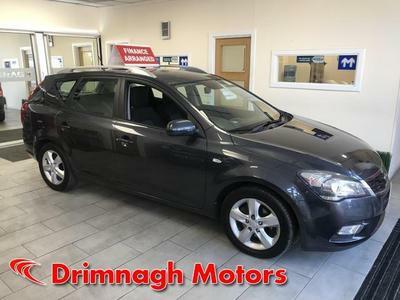 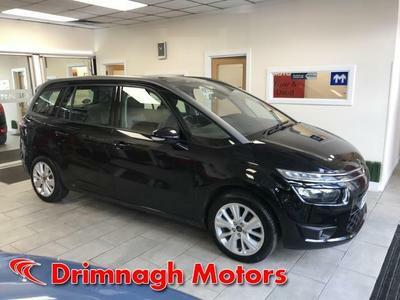 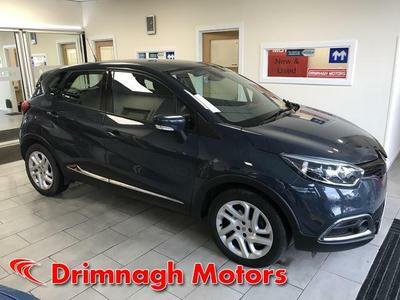 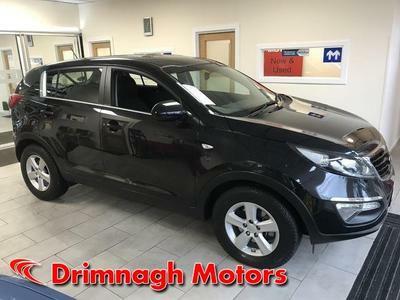 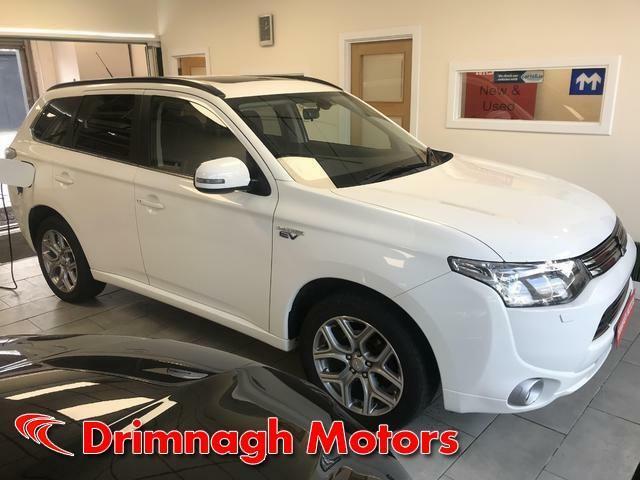 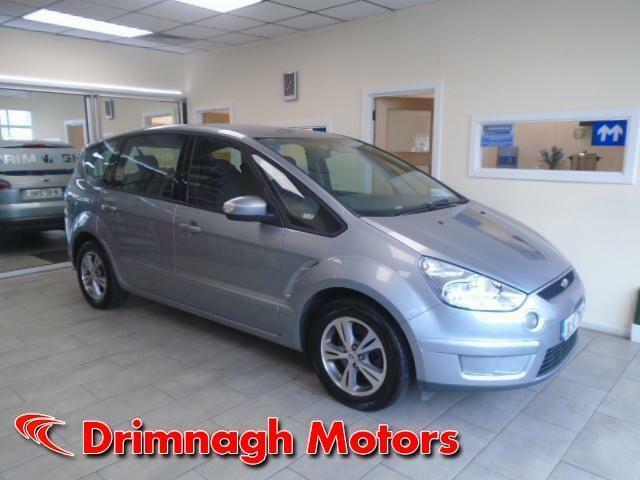 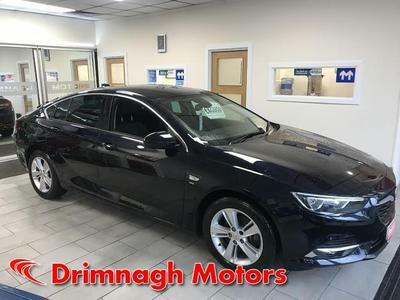 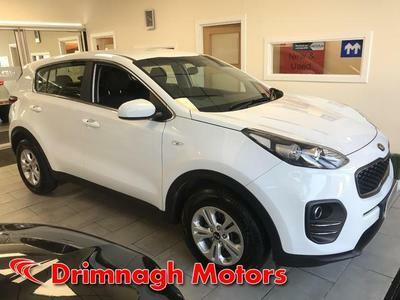 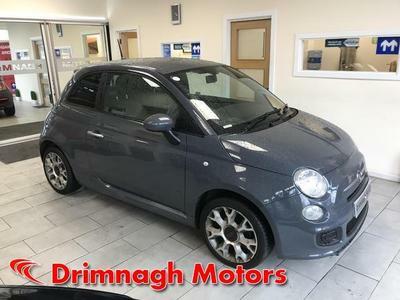 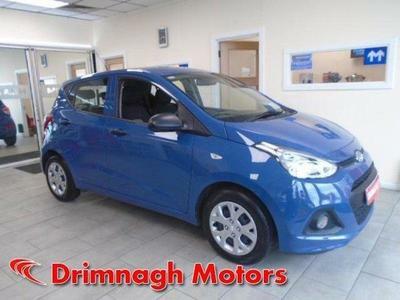 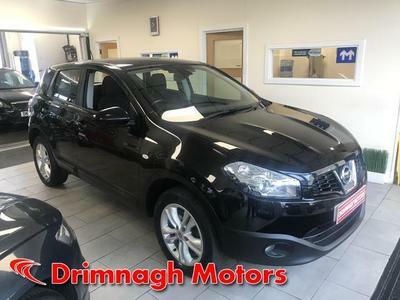 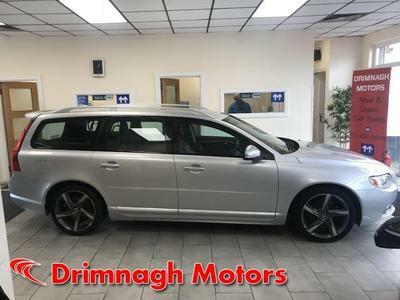 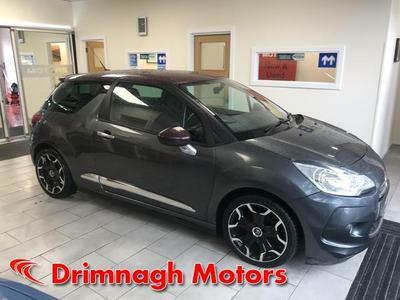 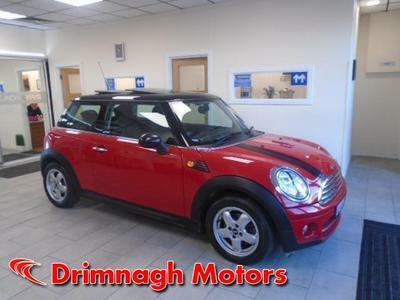 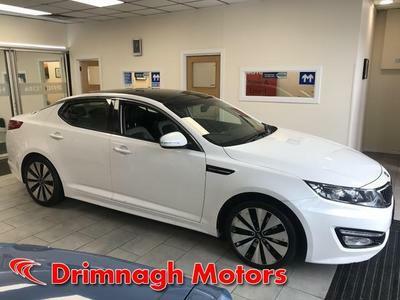 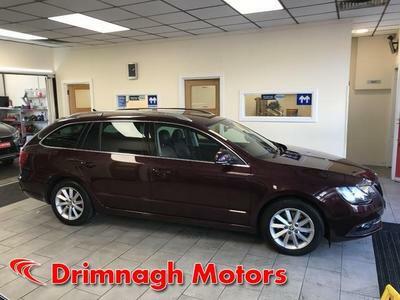 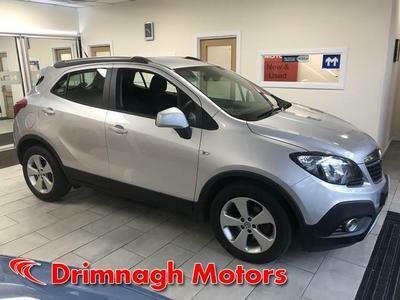 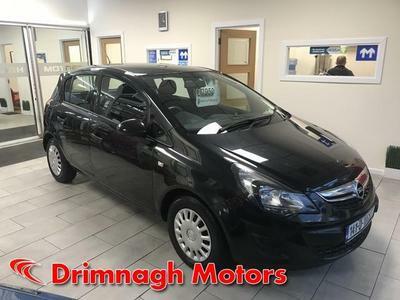 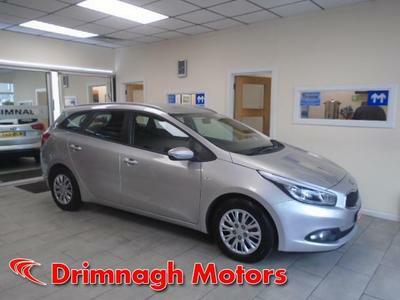 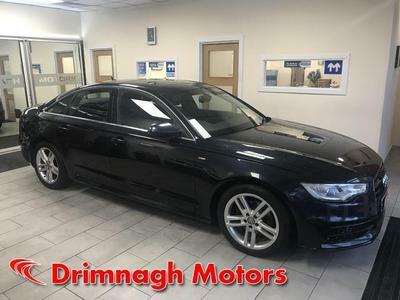 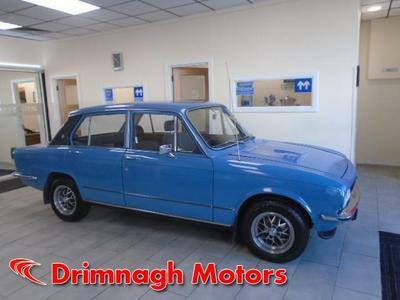 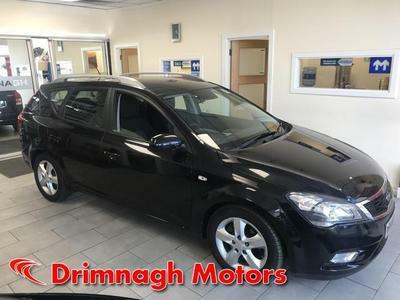 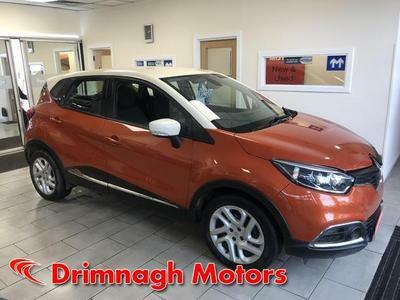 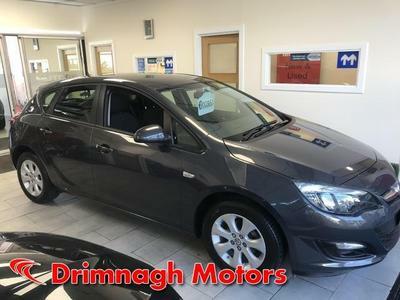 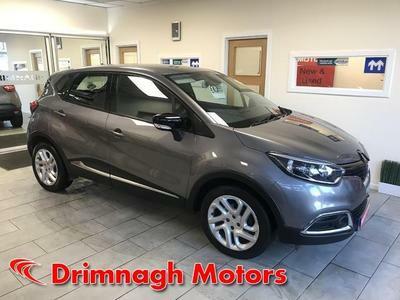 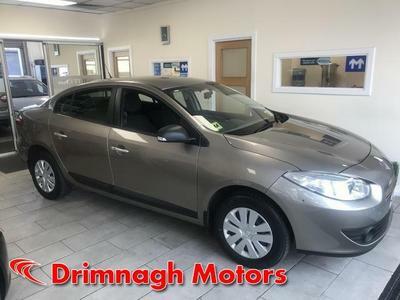 Founded by Karl O'Brien, Drimnagh Motors is an independent car dealership who specialise in the provision of quality second hand cars at very reasonable prices. 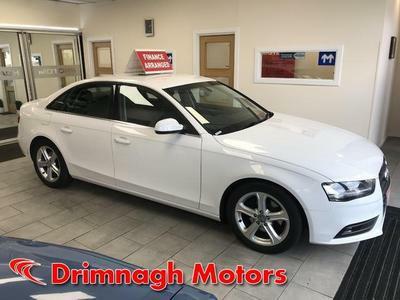 Drimnagh Motors is a proud member of Team AutoCentre- Ireland's largest network of independent Car Service, Car Valet & Crash Repair Centres offering motorists a new way to reduce motoring costs. 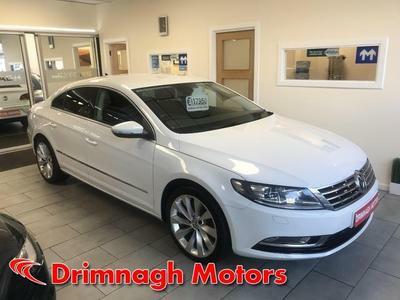 In fact Karl is on hand personally to ensure this is the case. 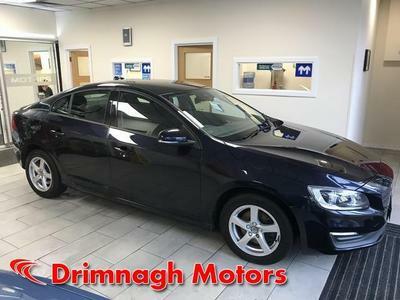 We also provide a number of key services to the car buyer, buy cars for cash and so if you have a car to sell, get in touch and we will offer you a competitive price (you will get directions to our dealership from here).